1. Tell your dentist how you feel. Knowing your anxiety will help your dentist figure out how to manage and address your anxieties. This will also help you feel more control over what happens when you’re there. 2. Ask the dentist to explain the whole procedure before you start. When you know the step-by-step process of what is going to happen, you’ll feel more control over the process, and removes some of the fear of the unknown. 3. 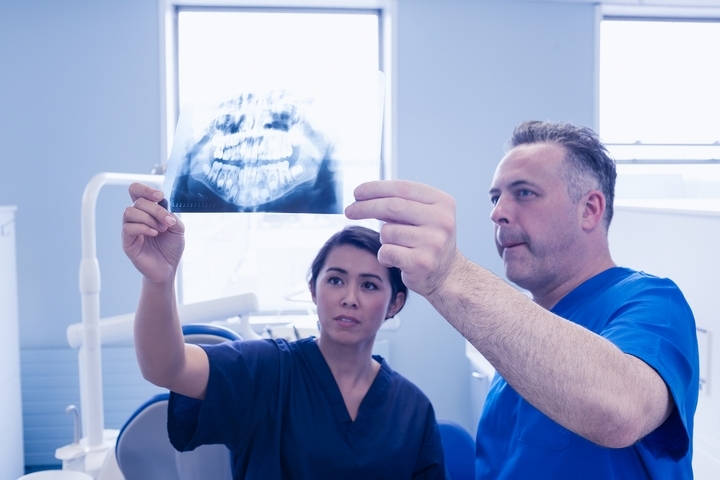 Be aware that dental procedures have changed. Modern dentistry gives you new treatment options and methods that will make you feel comfortable. There are also new pain control options and numbing gel that dentists can apply before any injections. 4. 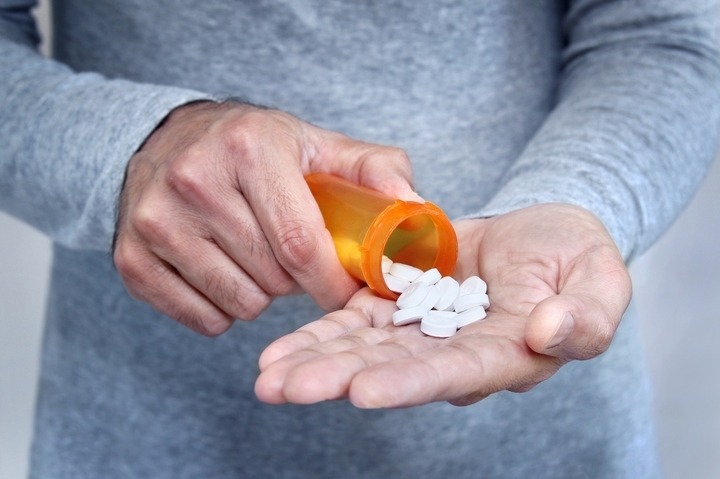 Consider taking medication to relax before your appointment. Some dentists recommend sedation, anti-anxiety medications, or nitrous oxide for extremely anxious patients. 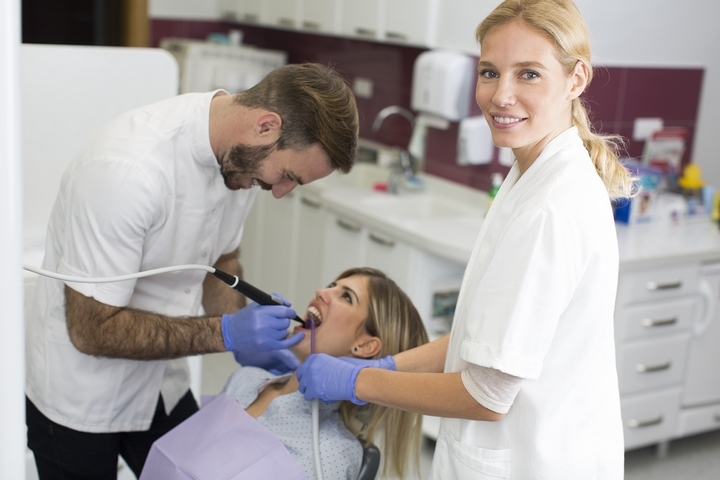 Look for a dentist who can offer these options to help you be less anxious through your visit. 5. Find a dentist you trust. 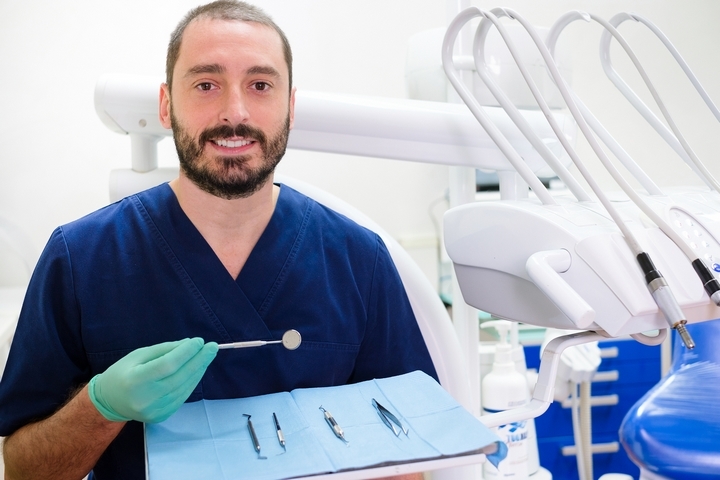 When you can build a trusting relationship with your dentist, you will feel more at ease. A good dentist will also be willing to help you work through your fears. 6. Visit the office before your appointment and meet the staff. Before your first dentist appointment, go and meet the staff and the dentist and talk to him or her about your fears and anxieties. 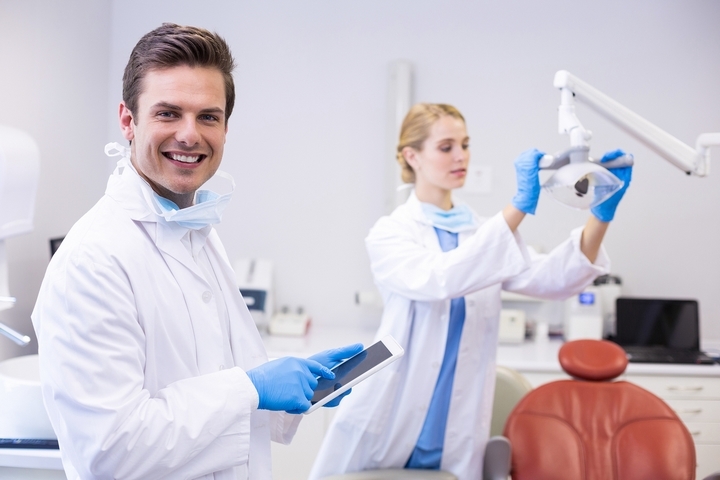 You should also be able to meet with the dental hygienist who will do the cleanings, if applicable. When you can meet them ahead of time it can lessen the fear for your first appointment. 7. Learn some deep breathing and relaxation techniques. Some dentists will recommend some relaxation techniques before and during your appointment. Do what you need to do in order to feel calm: meditate, breathe deeply, listen to music, or schedule your appointment for the first time slot of the day if that helps. 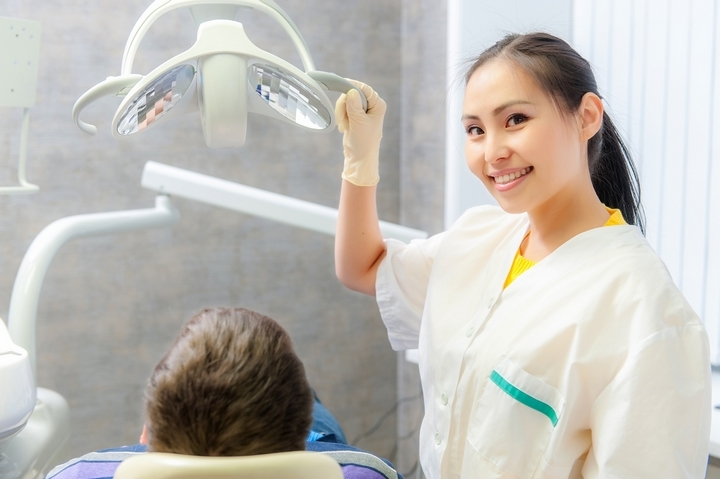 This may sound counter-productive, but regular dentist visits can help ease your anxiety. 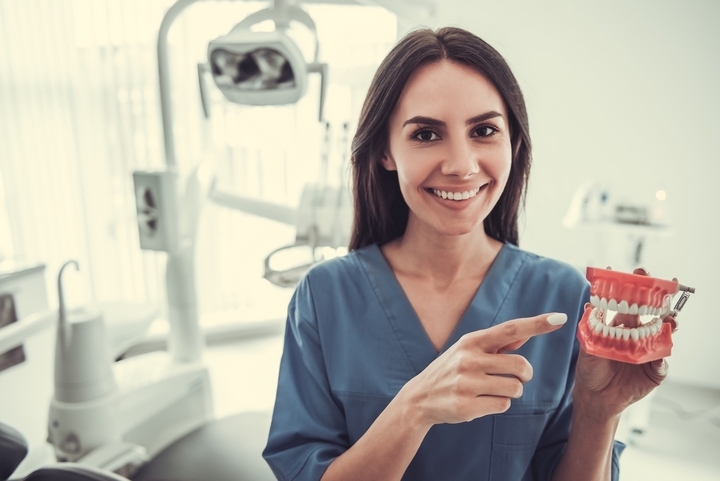 Furthermore, the more often you have your teeth cleaned, the more likely you will avoid larger dental problems that will need extensive work to repair. 9. Don’t be afraid to stop the dentist. If your dentist knows you are anxious, he or she should not mind stopping if you give a pre-arranged sign. This makes you the one in control and lets the dentist know if you need to take a break or if you’re feeling discomfort. 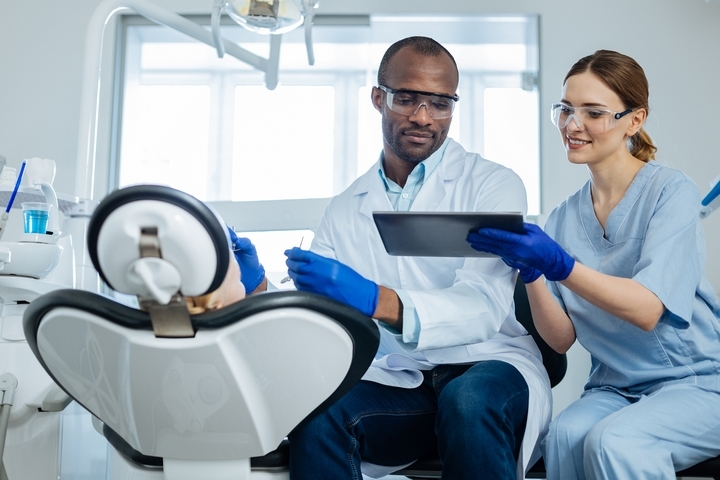 Dentists should be more than happy to go slowly with a nervous patient. 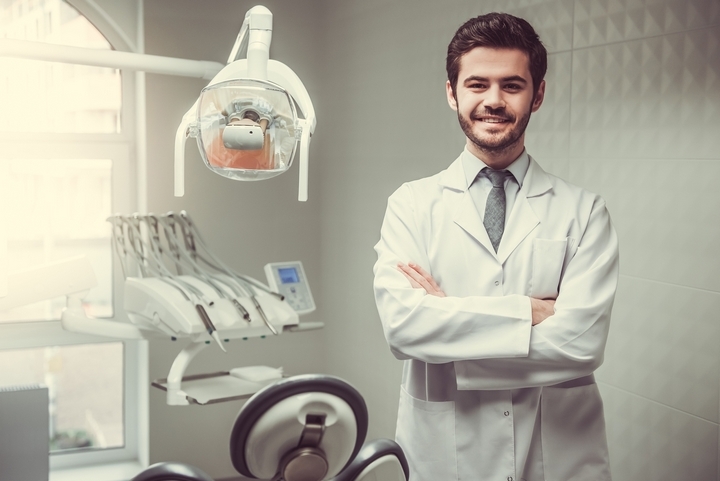 If you can, make your first visit to a new dentist a short and simple one, like a cleaning. 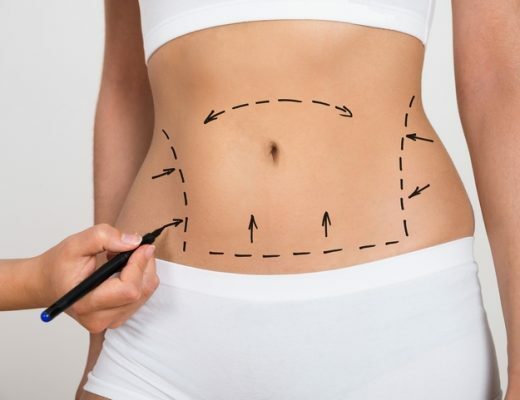 This will allow you to build your relationship and trust before you have to have a more difficult procedure like a filling.